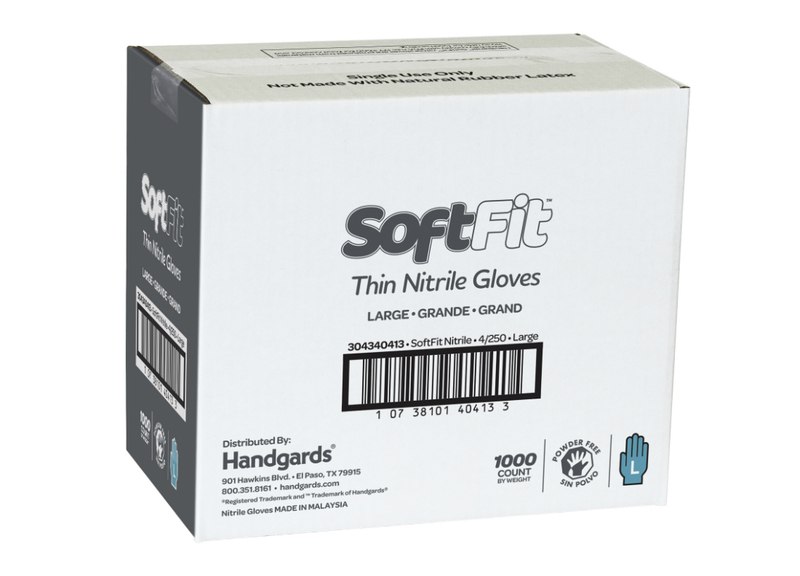 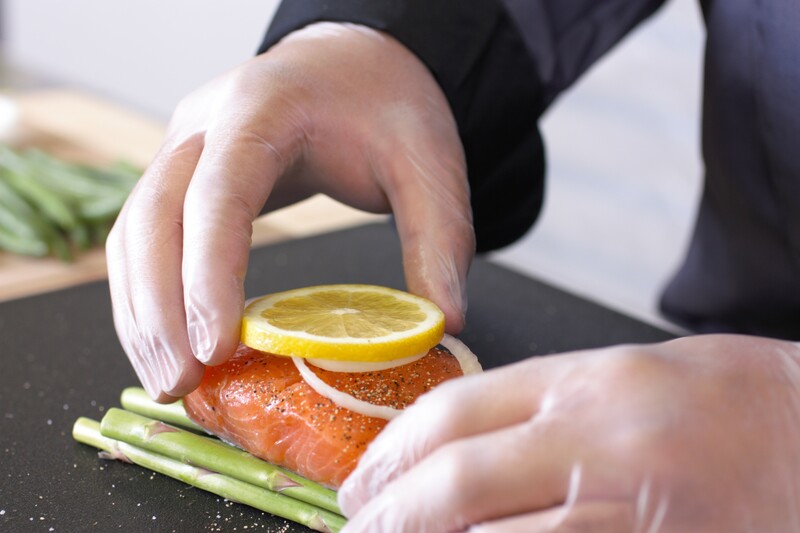 Handgards SoftFit™Nitrile Gloves retain the best qualities of nitrile gloves, such as high flexibility and durability, while offering a barely-there fit that is closer, softer and lighter than ever. 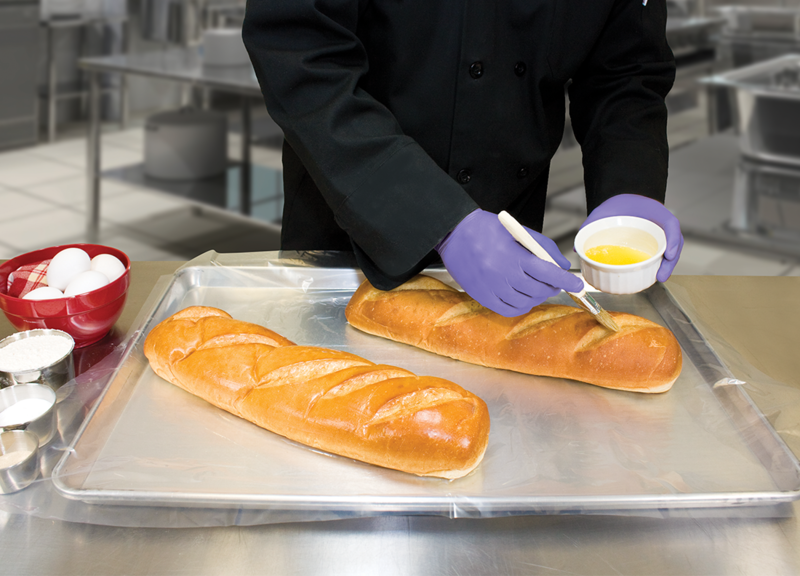 Each pair is exceptionally comfortable and tough, with the ability to be used around moderate heat, grease and oil. 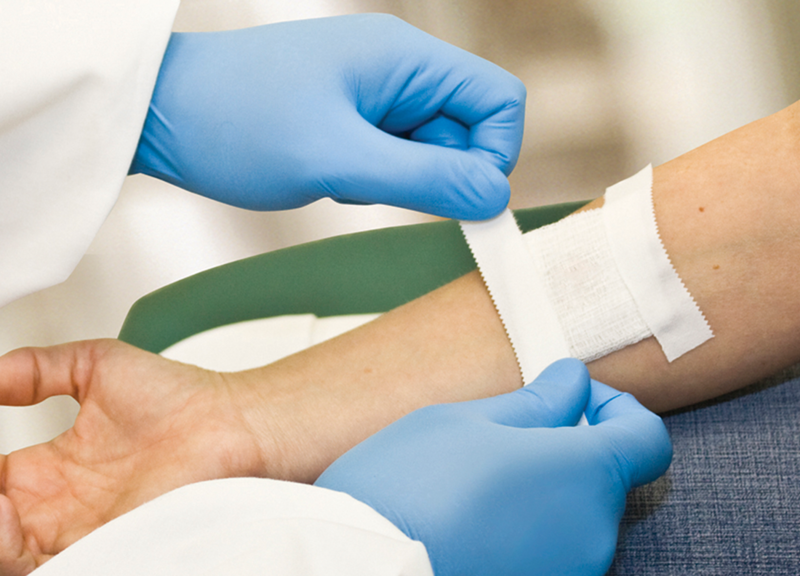 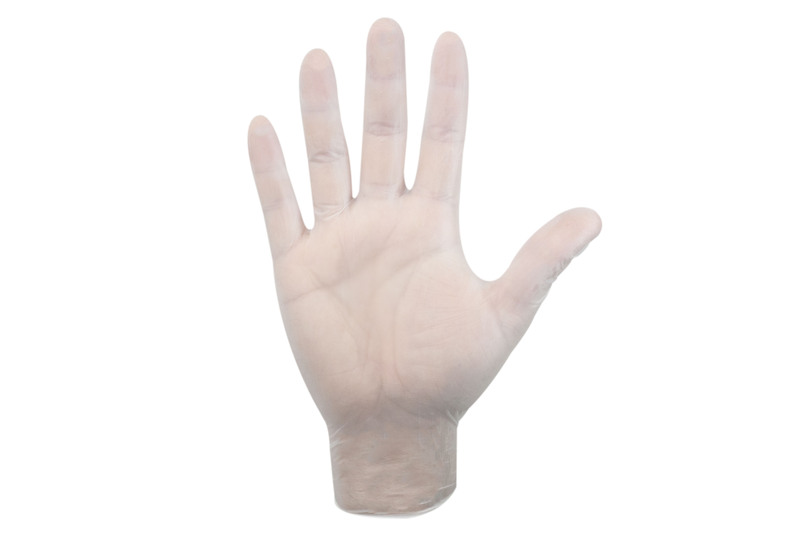 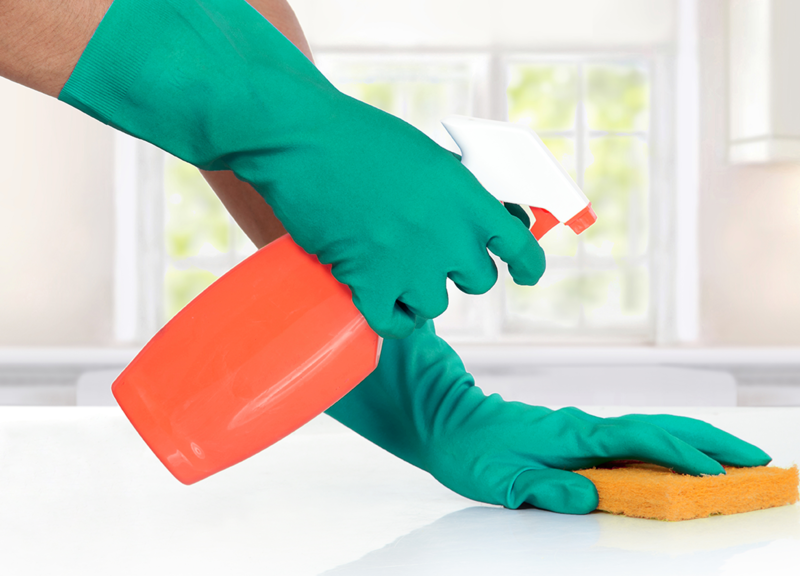 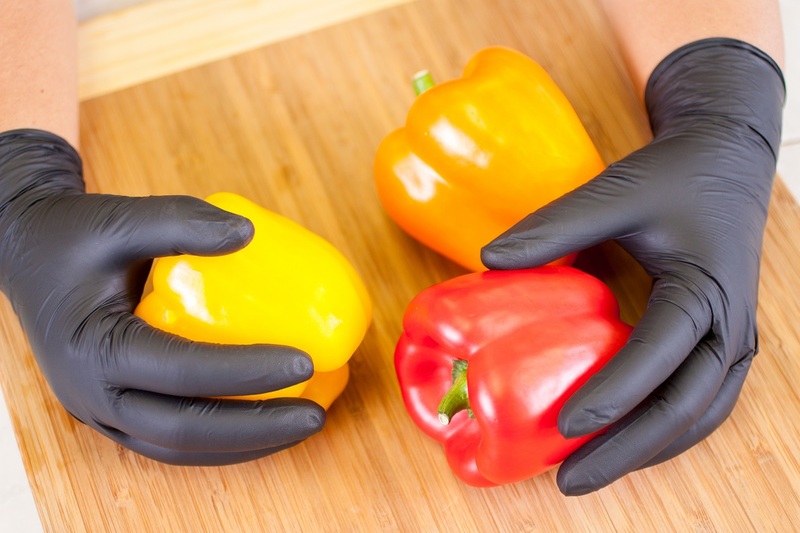 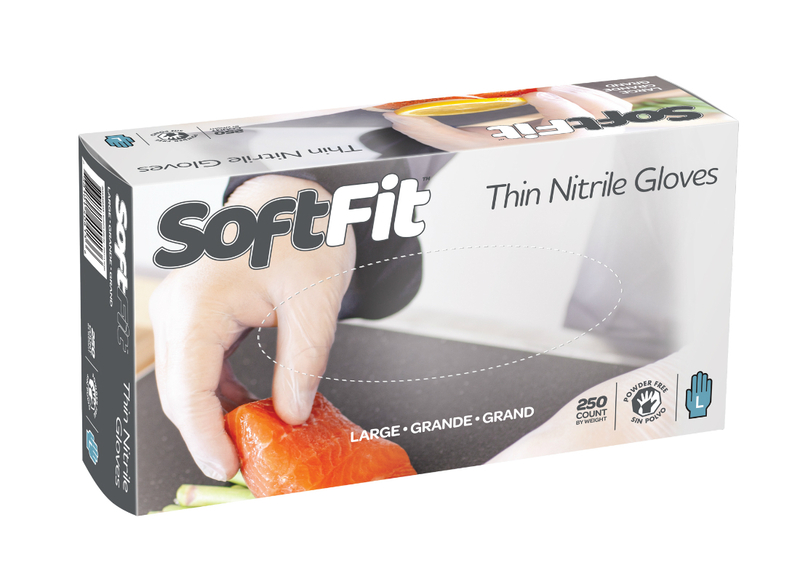 SoftFit™ nitrile gloves are the ideal cost-effective alternative for vinyl and latex users. 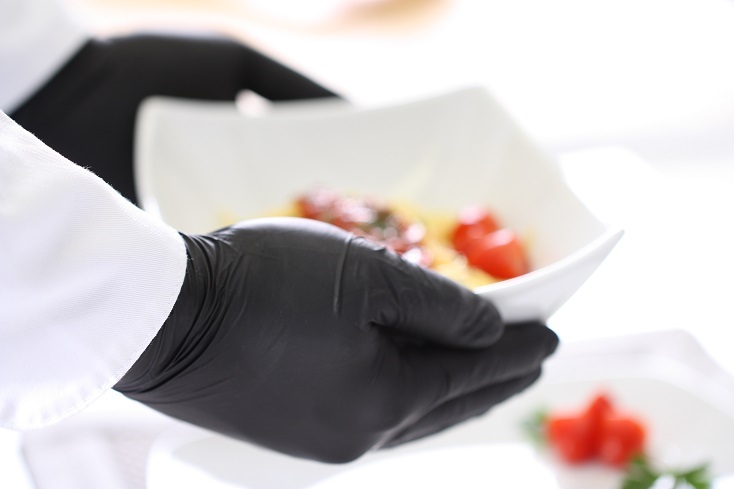 SoftFit™ gloves are packed 250 per dispenser, reducing packaging, energy and transportation costs while maximizing value and shelf space.